What can I say!! Choi Kwang do has changed my life so much! I started when I was 17 and I could barely speak to anyone I was very anxious. I came to choi Kwang do after they came to my college for a sports experience day so I tried it out which was a massive step for me! 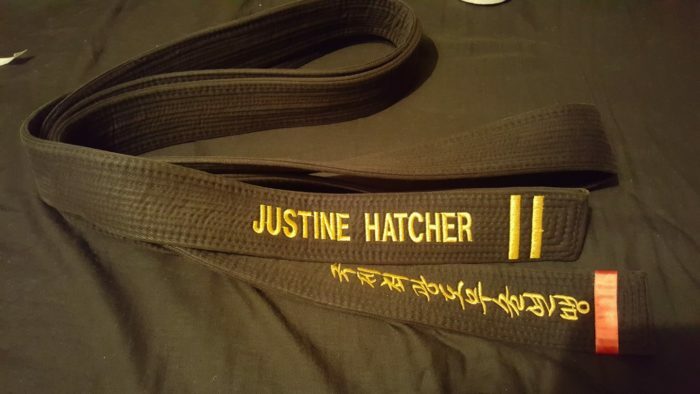 My confidence grew, I achieved my 1st dan black belt and my 2nd dan and now I am a head instructor and teach classes and made some wonderful friends! I’m 24 now and I will never look back and I will keep achieving! All thanks to Choi Kwang Do!